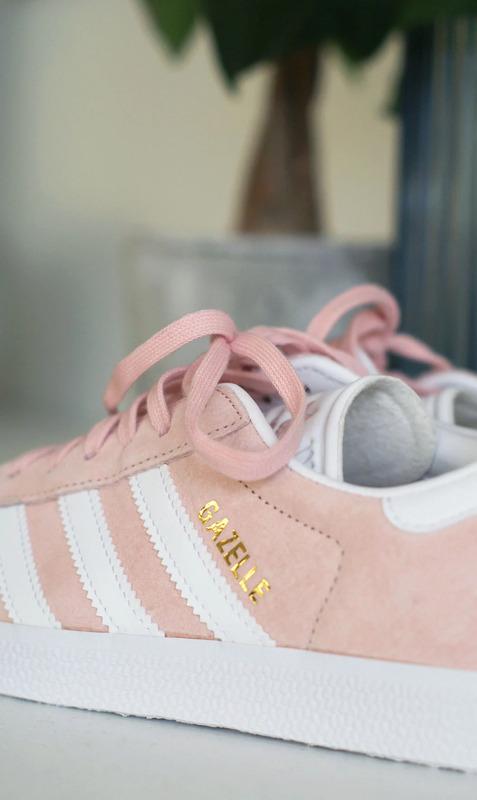 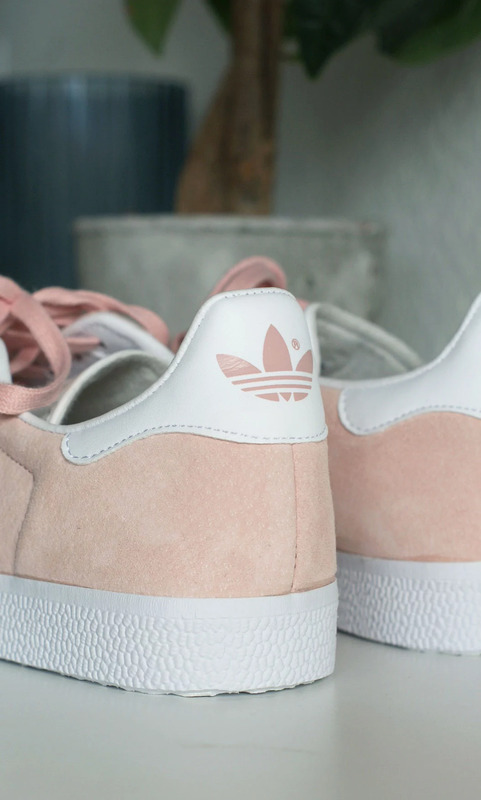 I am so much in love with my new pink Adidas Gazelle sneakers. 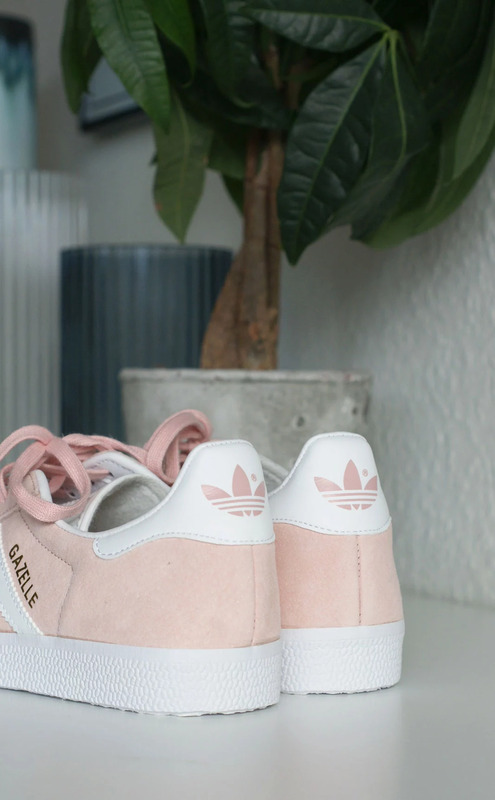 I finally found them in my size, so I had to have them! 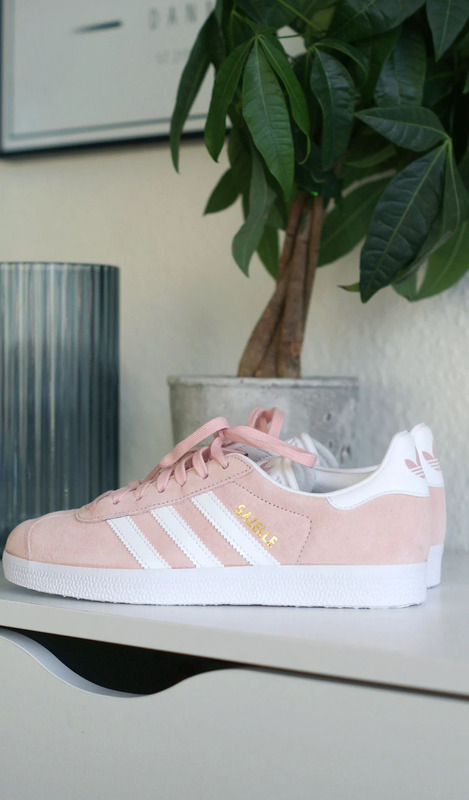 They are so pretty and perfect for summer - am I right?